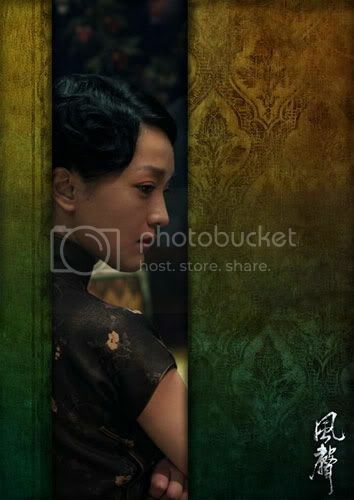 Check out the latest stills of Huayi Brothers' upcoming espionage thriller "The Message" ("Feng Sheng"), previously "Sound of the Wind". 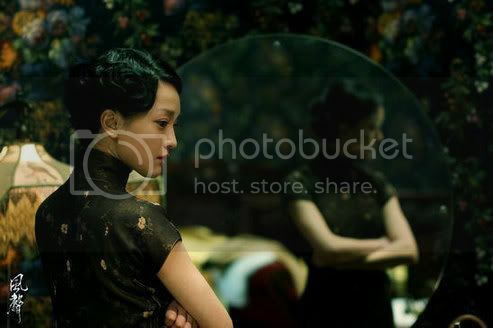 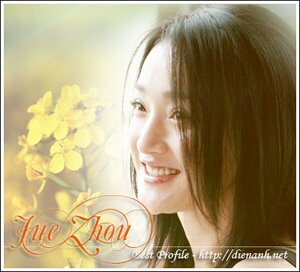 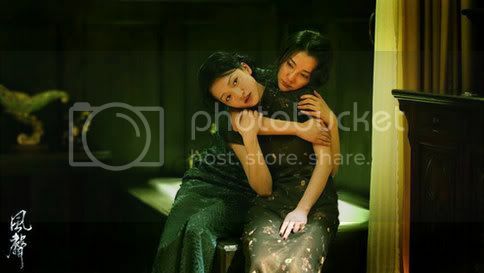 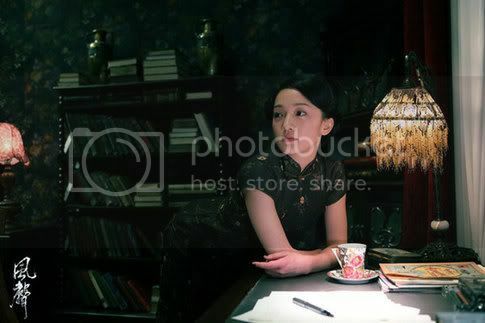 The film features top Chinese actresses Li Bingbing and Zhou Xun, who play two Chinese agents in Japanese-occupied China during the World War II. 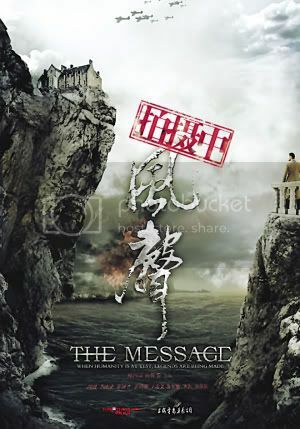 Although the actresses have each won several awards for their previous films, they both agree "The Message" is so well-made that it will become their new representative film. 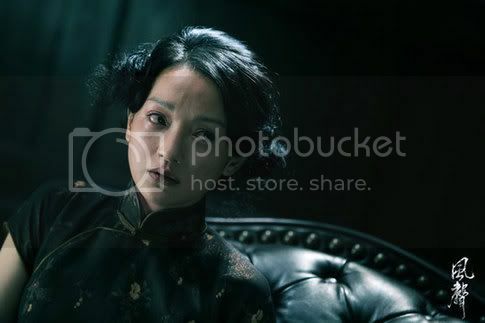 The film, set for release at the end of this year, is being co-directed by Gao Qunshu and Kuo-Fu Chen, with costumes designed by Oscar-winning designer Timmy Yip.